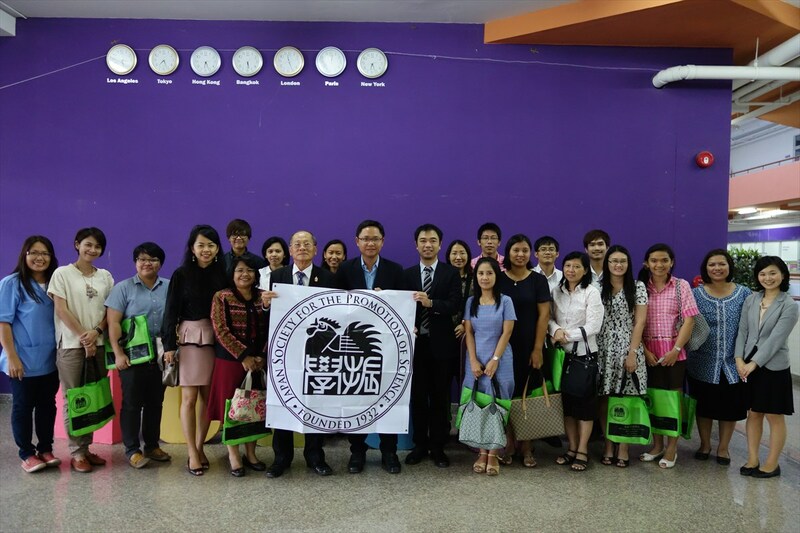 On 11 November 2014, JSPS Bangkok Office joined “Japan Education Fair,” organized by Japan Embassy in Thailand and visited Mahasarakham University together with Japan Student Services Organization and five Japanese universities including Fukui University of Technology, Kyoto University, Meiji University, Tokai University, Tokyo Institute of Technology (alphabetical order). 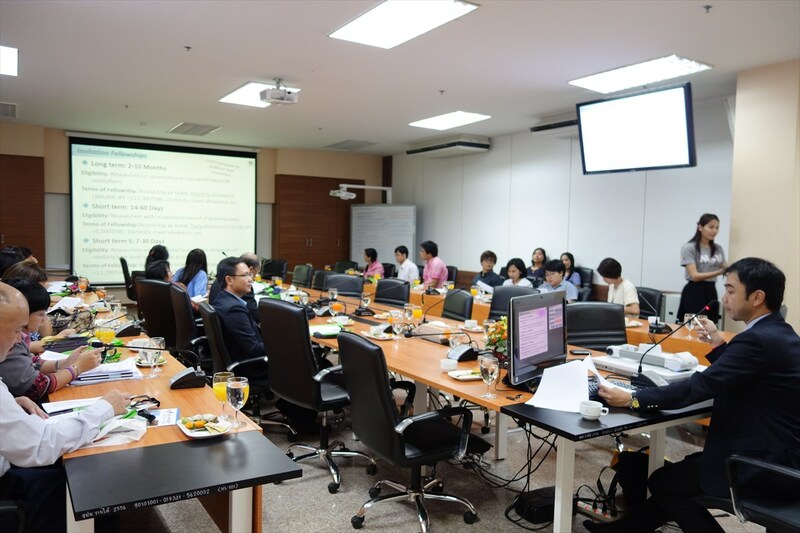 While Japanese Embassy and universities organized a briefing session about studying in Japan for students, JSPS held a guidance seminar for academic staff members. 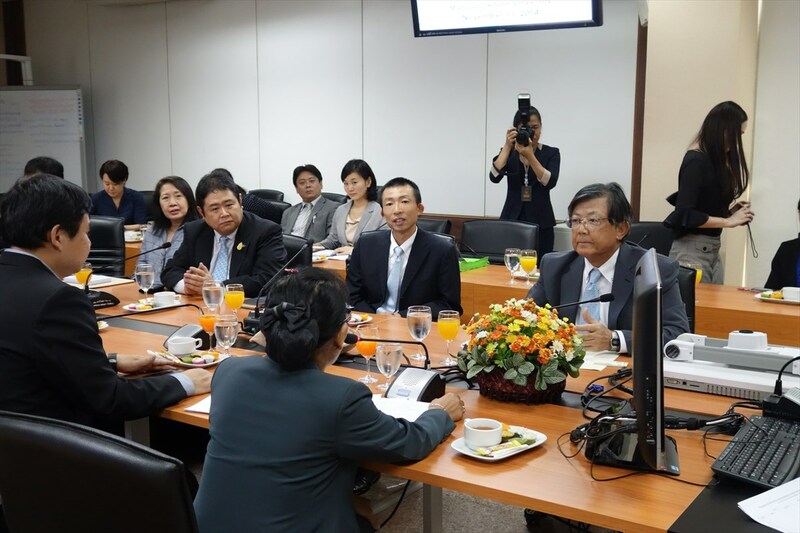 Firstly, Japanese delegates visited vice president and Mr. Shigekazu Sato, ambassador to Thailand expressed his expectation that the fair could encourage students and academic staff members of the university to study and research in Japan. JSPS guidance seminar, attended by around 40 researchers provided information on science and technology policy of Japan and JSPS fellowship programs. Two former JSPS fellows also made a speech on their research experiences in Japan. 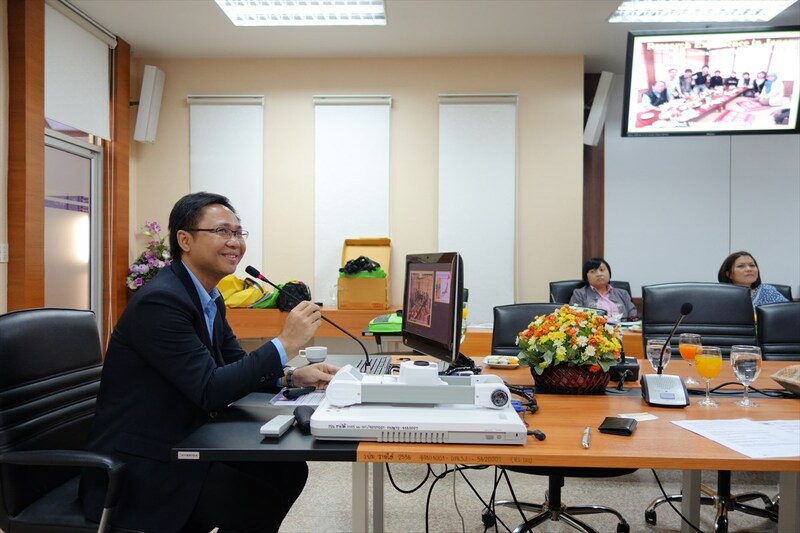 Associate Professor Rojchai Satrawaha, director of Walai Rukhavej Botanical Research Institute obtained doctoral degree from Tokyo Agricultural University under the support of JSPS RONPAKU program encouraged young faculty members to actively apply for JSPS programs. Dr. Weerachai Saijuntha, acquired JSPS invitation fellowship (long-term) and studied in Kochi University, talked about his life in laboratory and friendship with Japanese students and researchers. At the end of the seminar, participants actively exchanged their view on research in Japan. 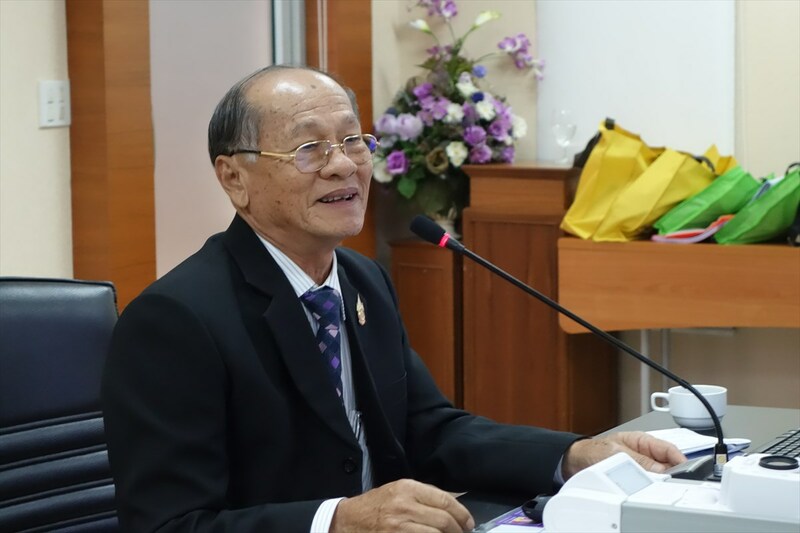 Some senior researchers expressed their worry that the information and chances to access to international research fund were very limited among young researchers in local university. 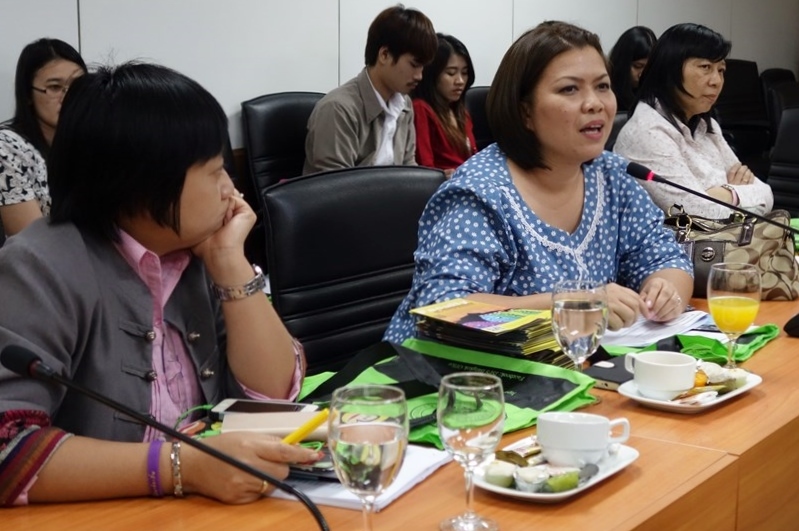 JSPS Bangkok office realized strong demand for information on research fund among researchers in local universities. Participants of the seminar asks about fellowship programs.